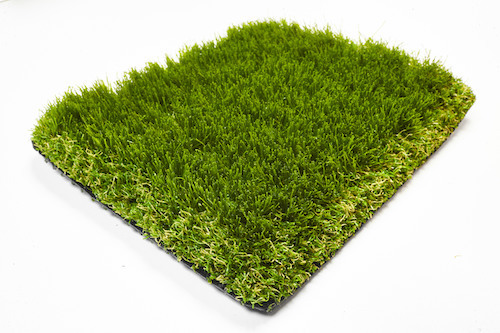 Designed to replicate a natural and sun kissed lawn with a deep vibrant olive green appearance. 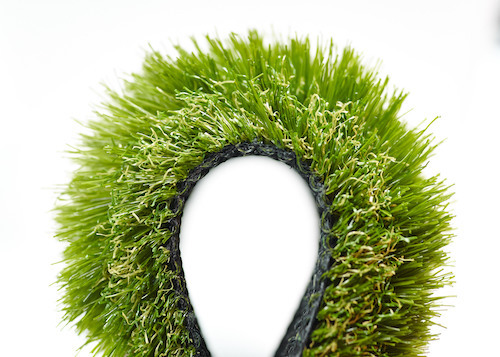 Designed to replicate a natural and sun kissed lawn with a deep vibrant olive green appearance. Lounge DELUXE 37mm offers a sleek naturally thin blade this equals maximum softness. The "C-Shape" yarn offers resilience making it a medium traffic grass. 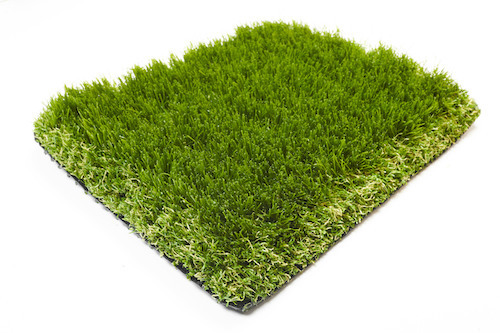 This artificial grass is suitable for children and pets, its also ideal for balconies, terraces, commercial, play areas including schools as well as other busy urban spaces as well as sports.